If you use Node, you’re using Node modules. But not everyone has published one. Here’s a guide to what’s involved. Learn how to implement a local authentication strategy using Passport.js and Redis. 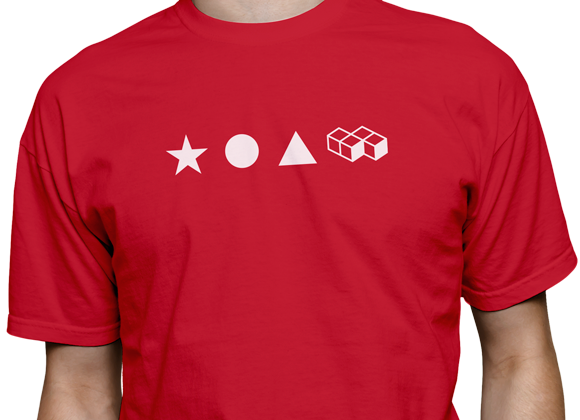 This month only, deploy Redis on Compose, get a free Redis tshirt. There's no obligation to keep your Redis deployment, but of course we hope you love it as much as you love the shirt. Handles all the usual webapp things from routing and sessions through to database operations and project structure. There’s a quickstart tutorial if you want to dive straight in. SQLite is frequently underestimated but it can be a great choice for rapid prototyping. Minor npm upgrade, Buffer no longer errors if you call lastIndexOf with a search term longer than the buffer, and contextify gets a memory leak fix. Work on a Better Stack! You can now submit talks for the upcoming NodeConf Argentina taking place in Buenos Aires this November. The call for presentations closes on July 28th. with Ross Kukulinski 6/21 10am PT. Learn how to get started with Node.js, Docker and Kubernetes and what pitfalls often occur when starting and how to avoid them. Recommends a module called Kardia. A module aiming to replace npm publish with a safer alternative. Create a WebGL context without needing a window or browser environment. Uses Electron to work across Mac, Windows and Linux. Learn UI & UX design through part-time, online courses with 1-on-1 mentorship from expert designers.